Excellent apartment, all furnished, with 02 rooms and suite, bed for 8 people. Great leisure area: pool and gourmet area with barbecue. Fully fitted kitchen with cabinets. 02 bathrooms being 021 suite. Gated community and electronic gate. 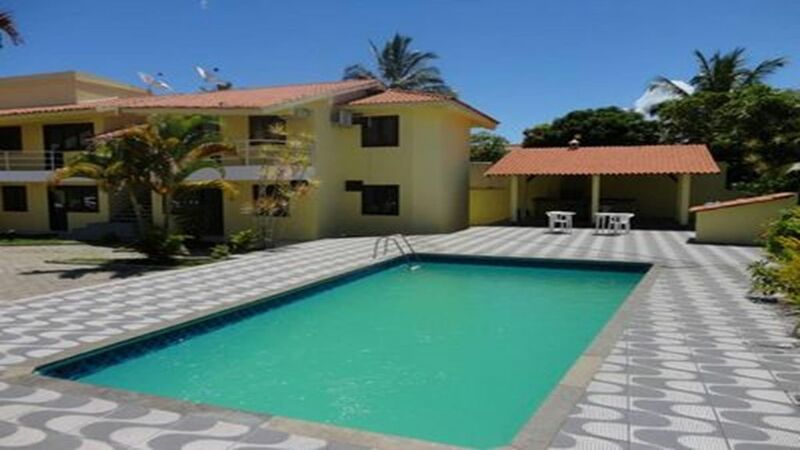 Next to the Supermarket and 200 meters from the beach. Two bathrooms being one of them suite.